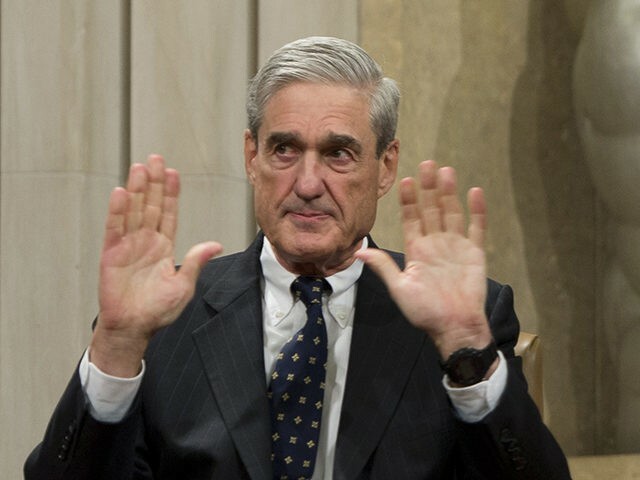 President Donald Trump’s advisers feel upbeat that special counsel Robert Mueller “doesn’t have the goods” to formally accuse the president of colluding with Russia during the 2016 presidential election or charge that he obstructed justice, according to the Washington Post’s Carol Leonnig. The comprehensive report, still confidential, marks the end of Mueller’s probe but sets the stage for big public fights to come. The next steps are up to Attorney General William Barr, to Congress and, in all likelihood, federal courts. The Justice Department said the report was delivered by a security officer Friday afternoon to the office of Deputy Attorney General Rod Rosenstein, and then it went to Barr. Word of the delivery triggered reactions across Washington, including Democrats’ demands that it be released publicly before long and Republicans’ contentions that it ended two years of wasted time and money. President Trump’s initial reaction to news of the report’s delivery was that he is “glad it’s over,” according to sources close to ABC News. What happens next is “up to Attorney General Barr,” said White House press secretary Sarah Sanders. “I am reviewing the report and anticipate that I may be in a position to advise you of the special counsel’s principal conclusions as soon as this weekend,” Barr said in his letter to top Republicans and Democrats on the House and Senate Judiciary committees. He pledged a commitment to transparency.